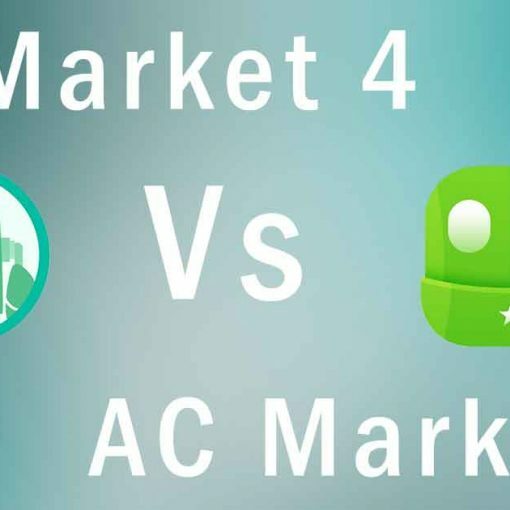 Some of the users may have problems on installing AC Market app. This may due to the problem with some of the minor issues. Don’t worry those are fixable and easy to deal with. For those who already install and find any problems when using it like unable to open please refer below article to solve your problem. Here we are finding the solutions to fix ac market app not installing. Why this app is so popular and keep increasing it’s popularity. 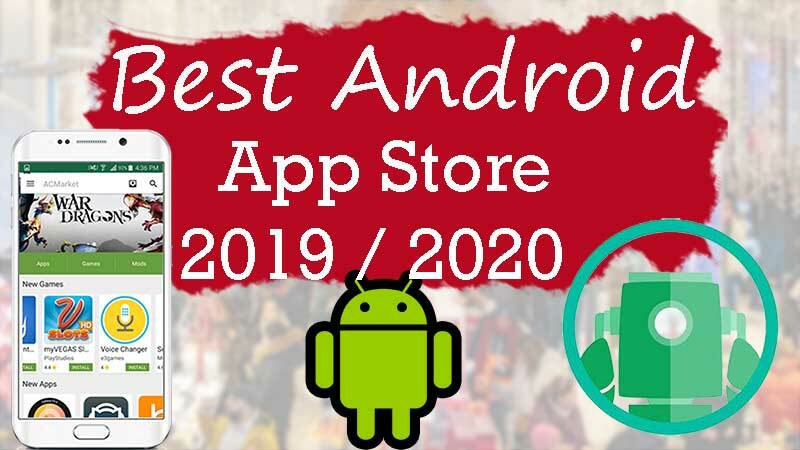 It is because of it trust worthiness and featuring updates to fix bugs and adding features in order to keep the app up to date and competitive with other alternatives. 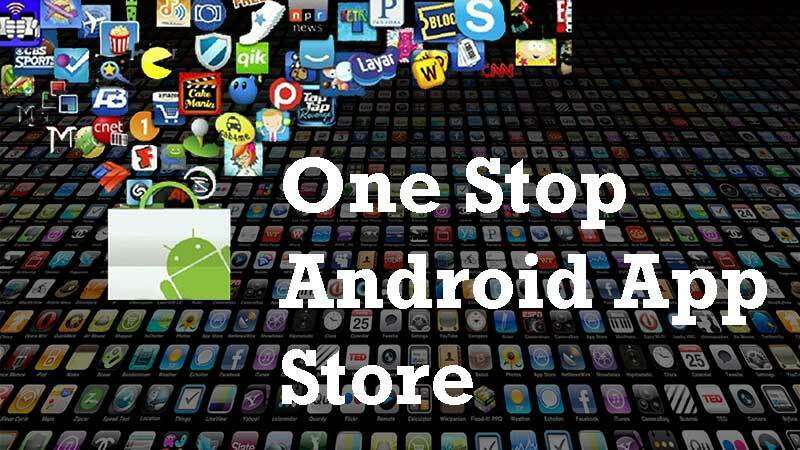 One of the biggest app market where you can find almost any android app, game or wallpaper you want for free. No download limitation or subscription required. No country based blocked apps or games or device based limitations. even though app is not available for your device you can download those app and give a try using this app store since play store doesn’t allow to do so. There are several causes for this issue. Mainly there are 4 issues affecting the problem. Below those issues are discussed. Follow one by one to whether you have found the solution. 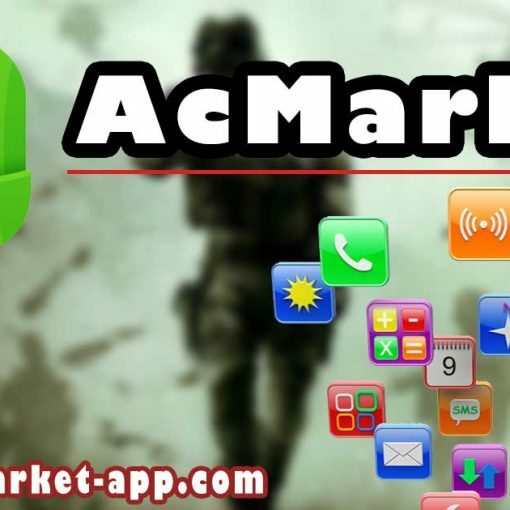 Since AC Market app not in Play Store you have to download that app via a verified website. 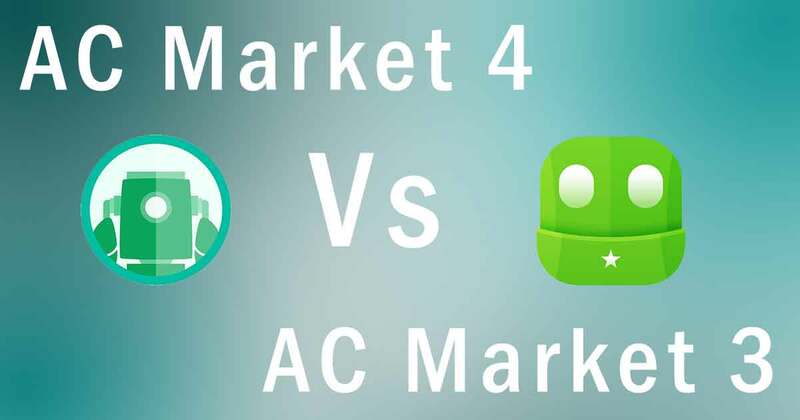 So some users ended up downloading fake AC Market app or outdated one. First of all try downloading the official app from here. Package installer is a Android app or tool comes as a default to install other Android apps. Sometimes this tool cause problems. If you where is it clear Data and Cache. Location of Package installer is bit more different with device manufactures. There you can see all list or installed Apps. Some may see only the apps installed by you not system apps. Check whether there is an option to show all apps including system apps. 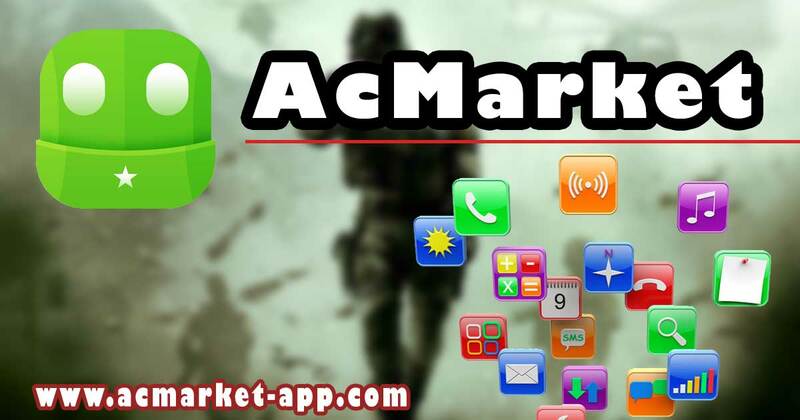 Try reinstalling AC Market app. Unknown Sources allow us to install apps and games not downloaded from play store. Normally Android system not allowed us to install any app away from Play Store. 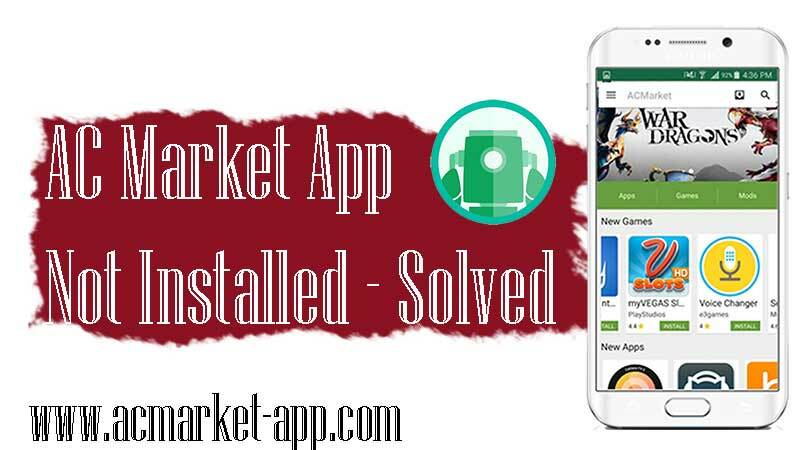 You can enable this feature while installing the AC Market app. When it says “Install Blocked” message click on settings and find “Unknown Sources ” and enable it. Once you enable it will continue installing. If not you can enable it before installing. Find “Unknown Sources” and enable it. Check whether do you have enough space available on your device. If not backup any media or unused apps and delete them from you device to get some storage.